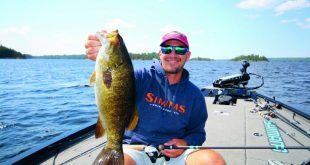 Are You Shopping For A New Boat? 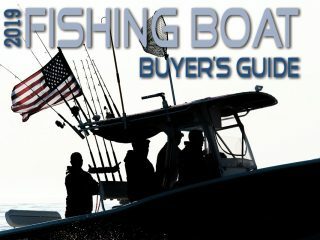 Plan your visit to one of the East Coast boat shows this season and shop as an informed consumer! 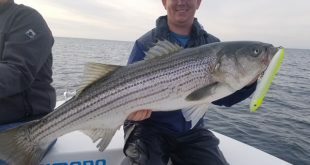 Check out these must-see models and browse On The Water 2019 Boat Buyer’s Guide before you go. 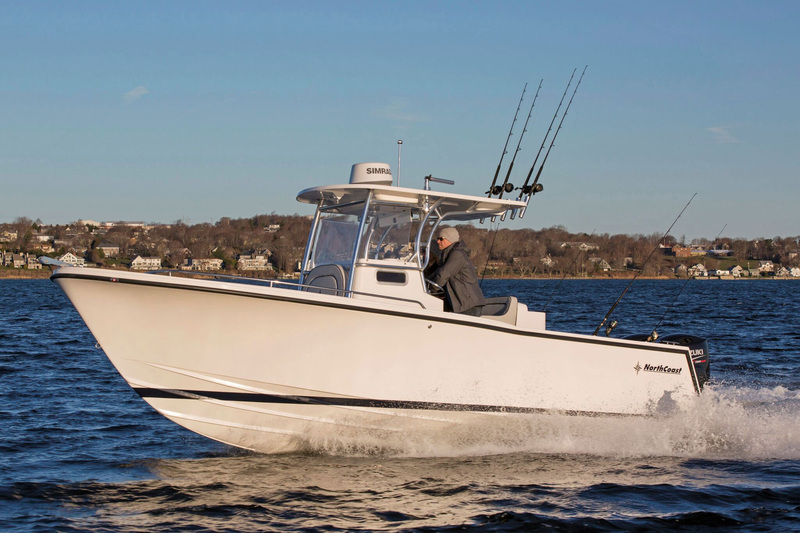 The newest member of Boston Whaler’s exciting Realm family combines incredible capability and performance with outstanding comfort. 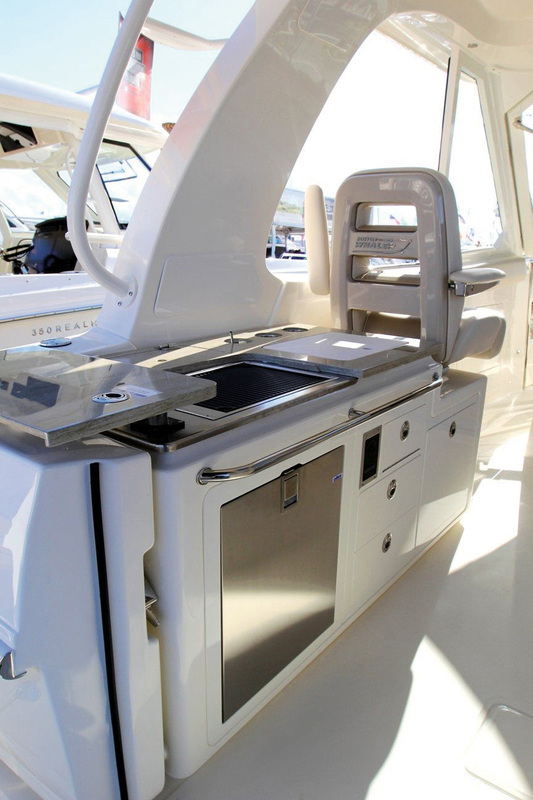 CHECK OUT the convenient cockpit prep center with grill and refrigerator. 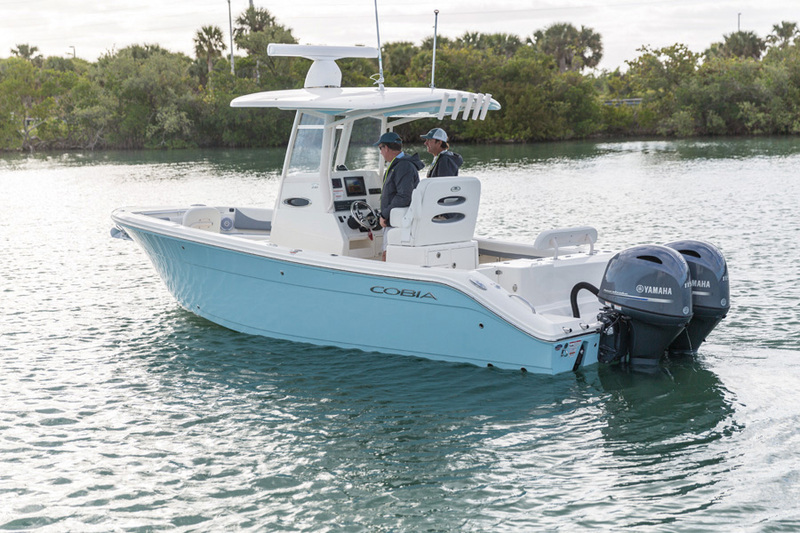 It’s the latest Cobia to seamlessly mesh tournament capability, family comfort, and style into a single package. 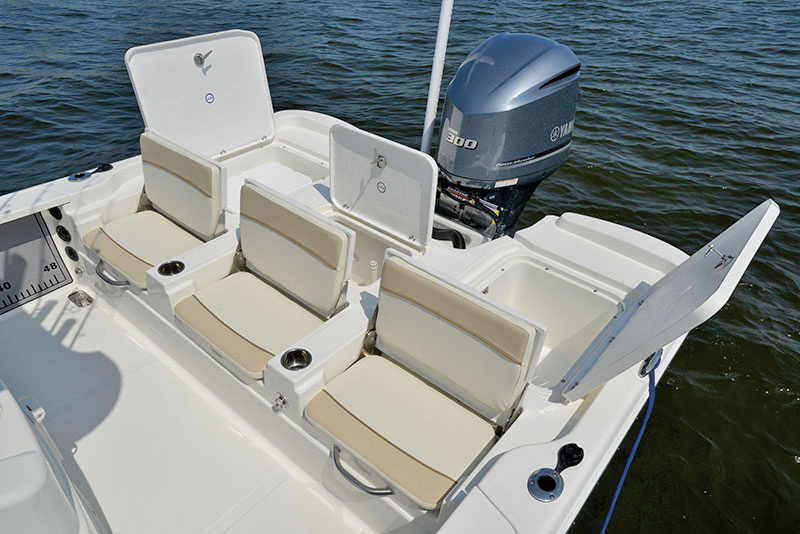 ASK ABOUT the upgrade cushion packages that include double-bolstered helm seats and forward-facing backrests for the bow. 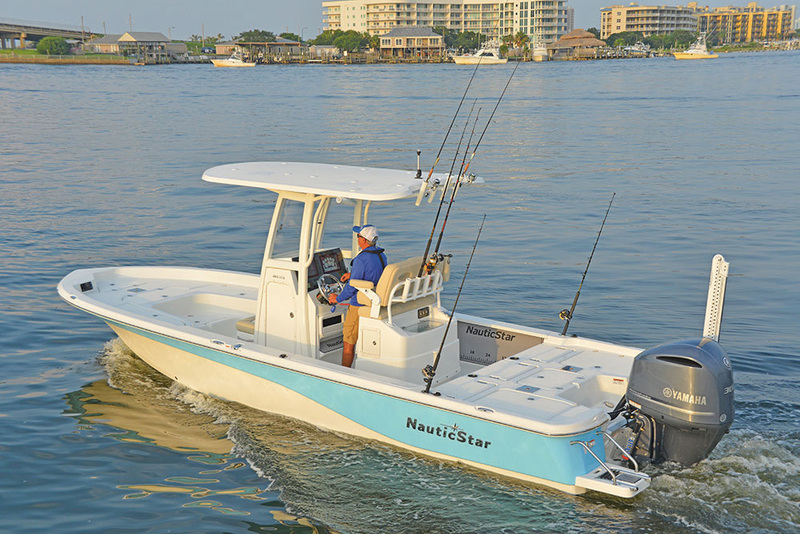 Everglades’ reentry in the dual console market is a departure from the models that make up the rest of their center console fleet, but the Everglades DNA is evident throughout. 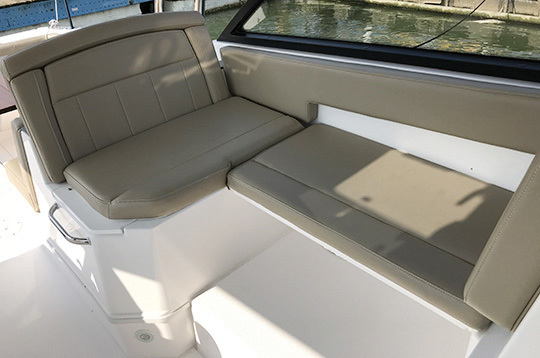 CHECK OUT the luxurious and comfortable port companion seat with foldaway chaise lounge seating. 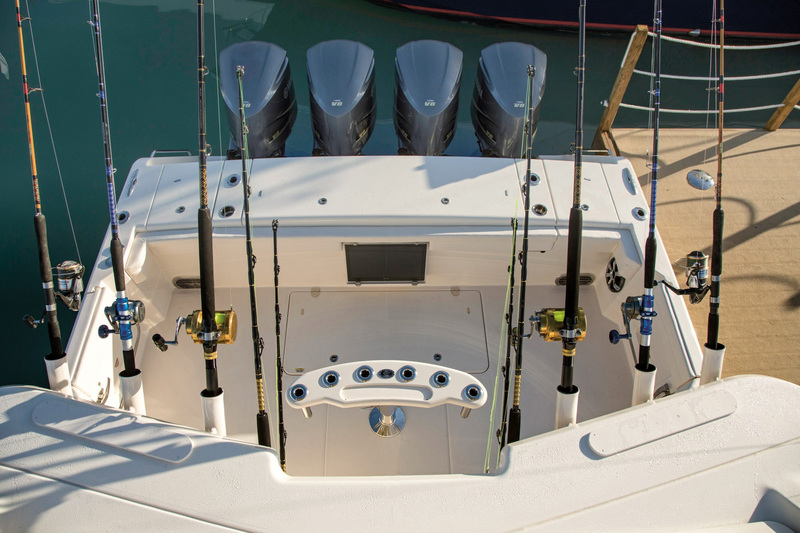 Grady-White’s luxury sportfishing yacht is an incredibly spacious, technically sophisticated, and richly appointed outboard sportfishing boat. 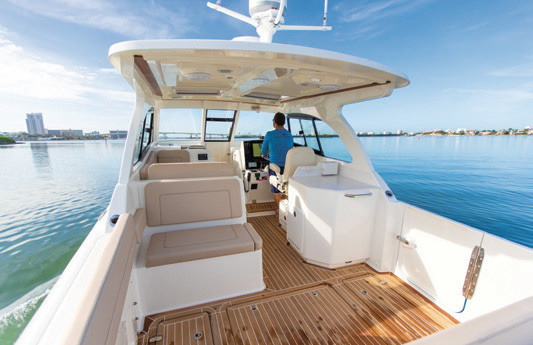 CHECK OUT the spacious cockpit with the widest beam in the category. 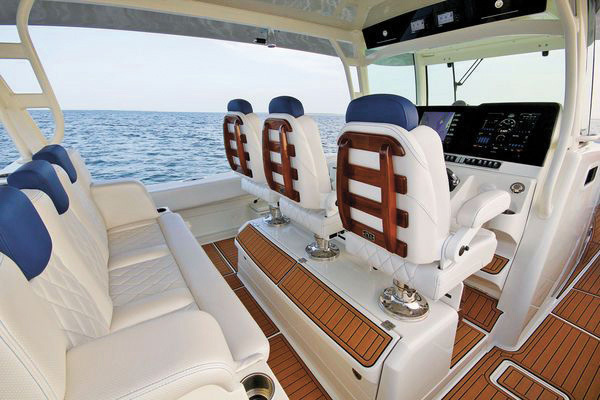 The world’s largest center console yacht must be seen to be believed. 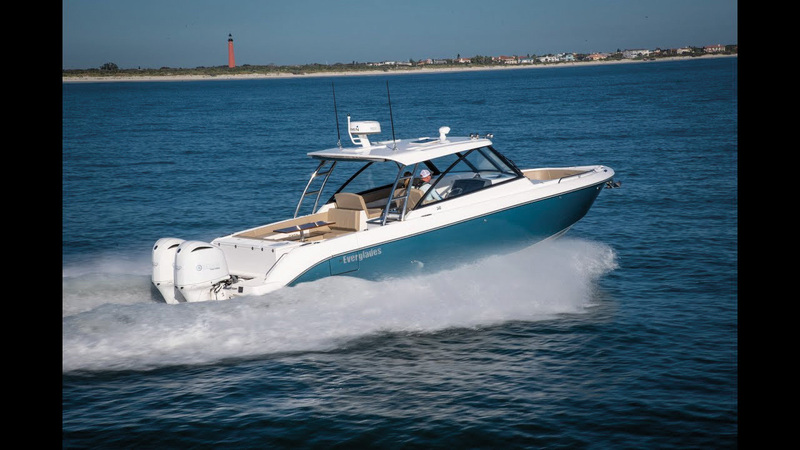 CHECK OUT the five-person forward-facing helm seats that can be rotated 180 degrees to form a 10-person express dining area under the hard top. 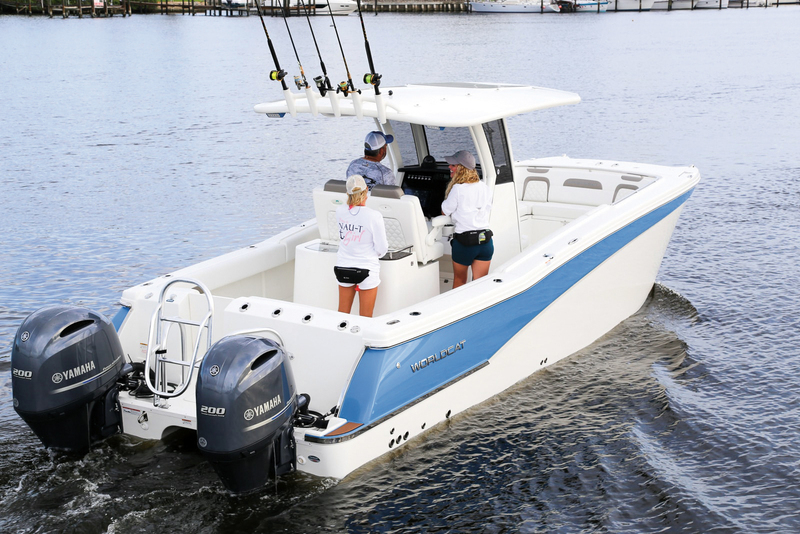 This beast of a bay boat is the largest in the Extreme Tournament series family of boats. 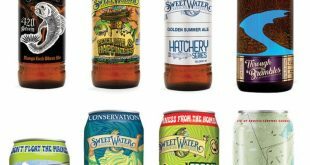 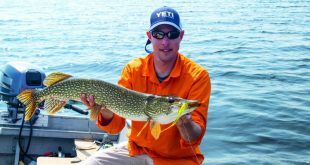 CHECK OUT fishing-friendly details including the 43-gallon bow fish box, three livewells, 35-quart YETI cooler, and plenty of tackle storage. 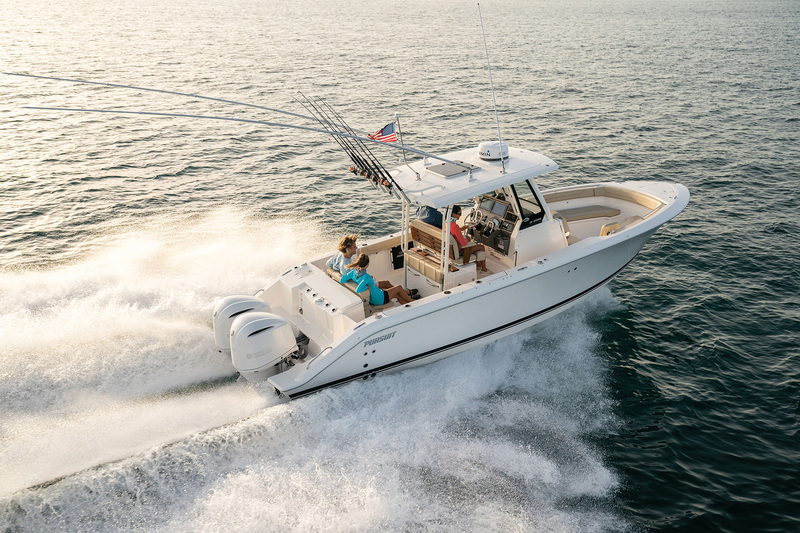 The newest NorthCoast is a rugged 28-foot center console built for serious offshore fishing with range to get to the canyons and back. 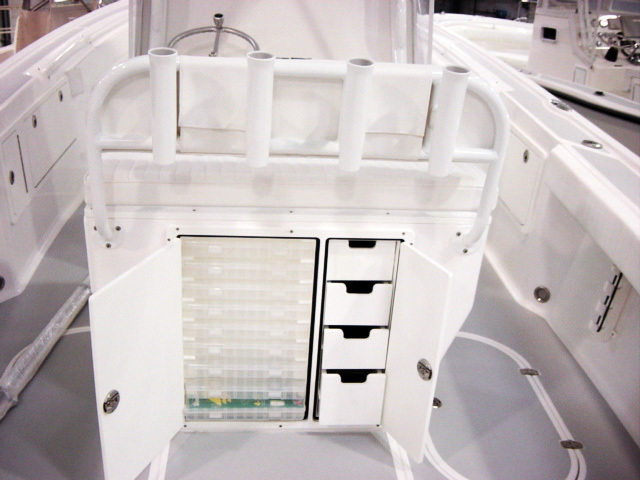 CHECK OUT the headroom in the head and storage compartments for rods, bags, and a ton of extra gear. 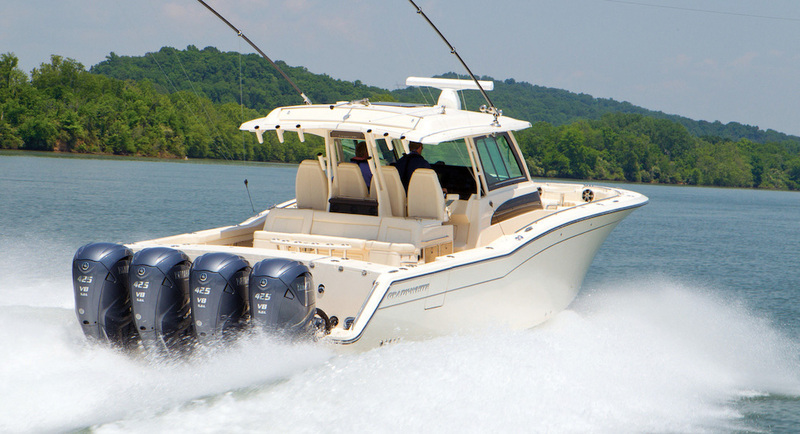 The new S288 Sport model offers sport-series styling, including an oversized fiberglass integrated hardtop and windshield system. 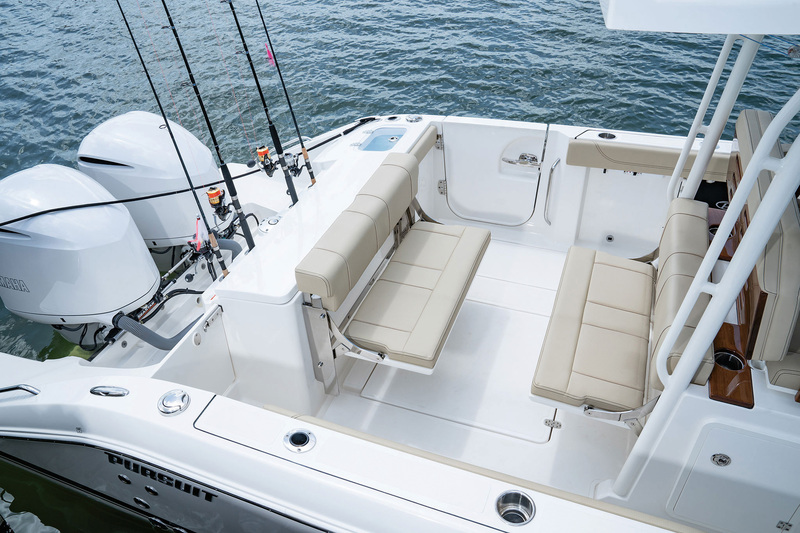 CHECK OUT the seating options in the bow area and aft in the cockpit. 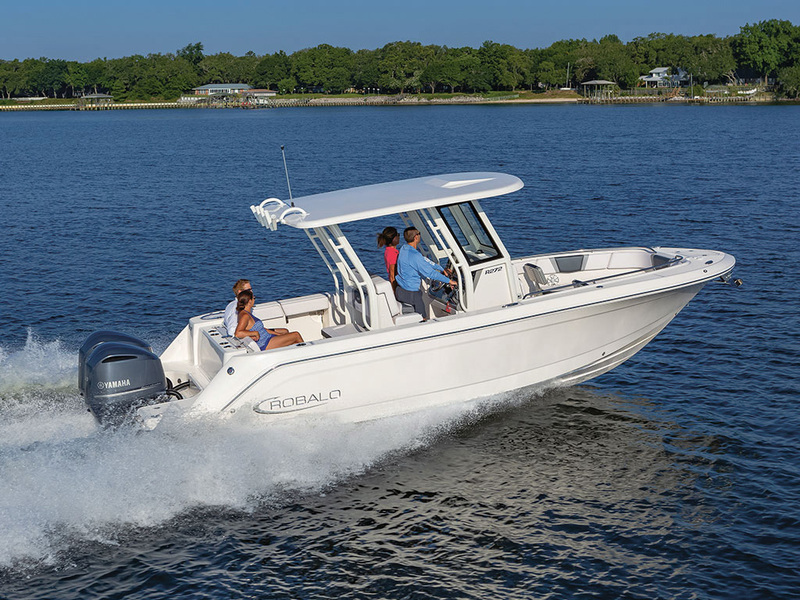 Robalo’s new center console flagship is well-suited for trolling spreader bars in the water or running through rough seas in search of breaking fish. 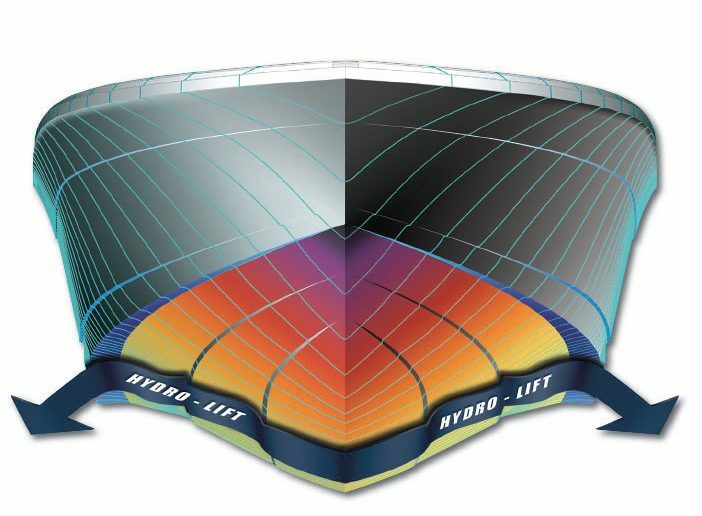 ASK ABOUT the Kevlar-reinforced hull combined with a lifetime limited hull warranty. 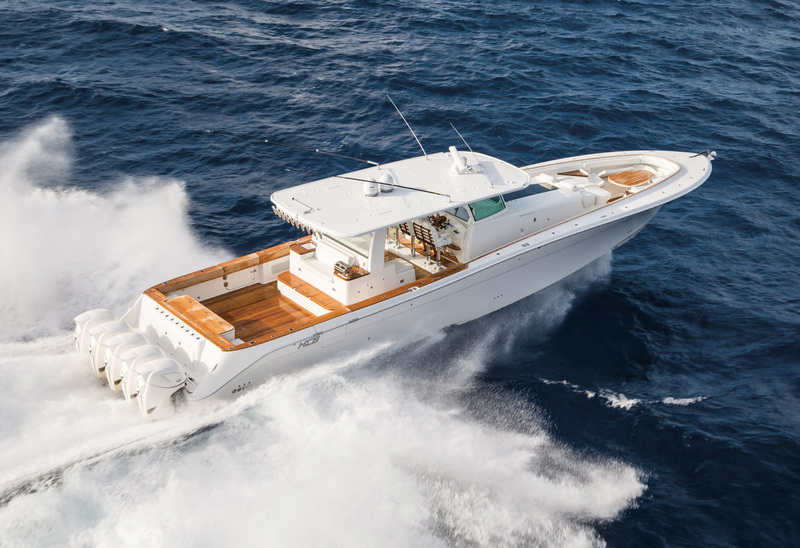 Designed on the proven platform of the Southport 33, but with added amenities for the owner whose focus is family cruising and entertainment. 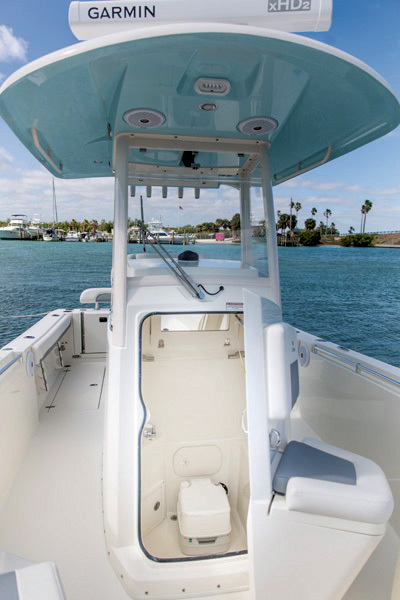 CHECK OUT the fully enclosed helm area with standard power retractable sunroof and retractable sunshade. 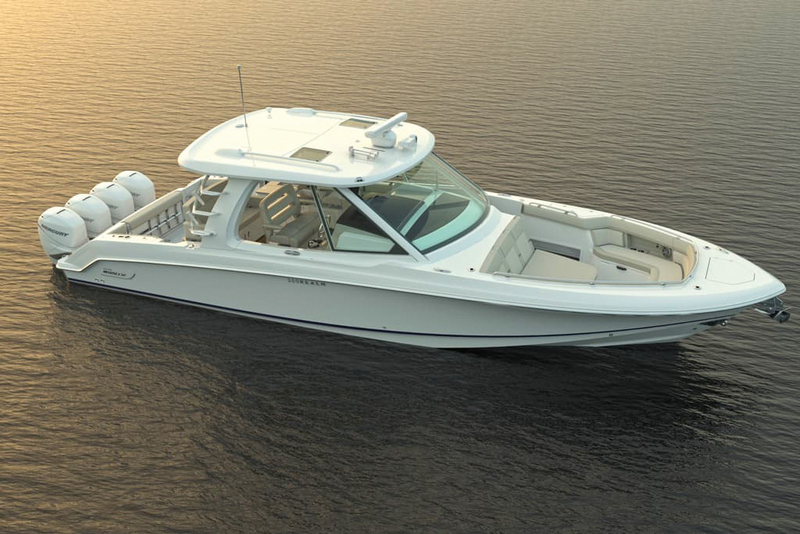 World Cat’s newest offering combines the smooth ride of a catamaran with the versatility of a dual-console design. 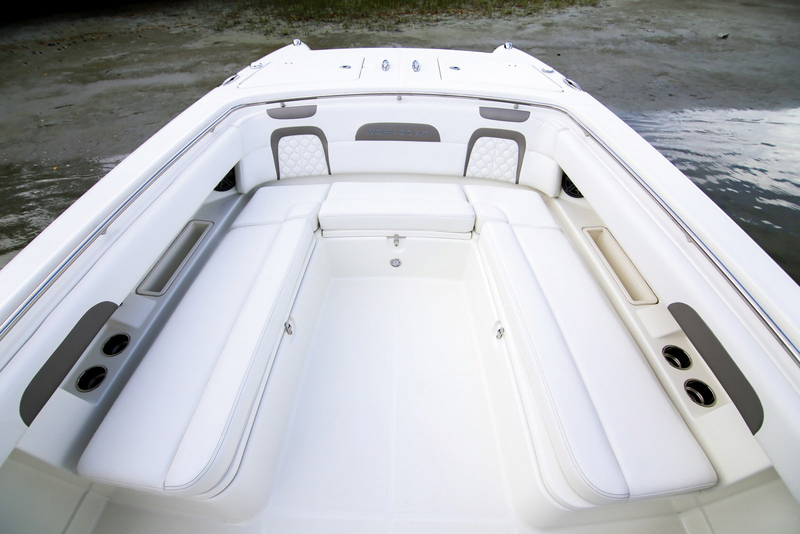 CHECK OUT the huge seating capacity, including forward seating in the spacious bow.